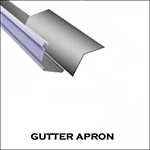 Guides On How To Install Aluminum Trim. 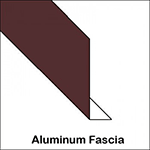 Learn the process of aluminum fascia installation. This easy to follow video shows examples of installing fascia on a hip and gable roof with instructions for cutting, bending, and installing. 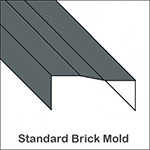 This "How To" video is everything you need to know on wrapping aluminum trim on brick mold. 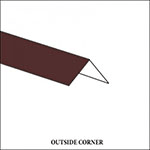 Instructions on cuts, miters, and blind stop bends helps make for an easy to follow installation. 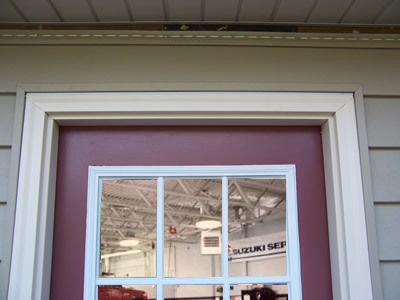 Any entrance can have a fresh and inviting look with new aluminum door trim. 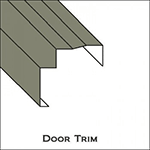 Now you can do it yourself, whether it be a new door or old, with our step by step guide on installing your door trim. 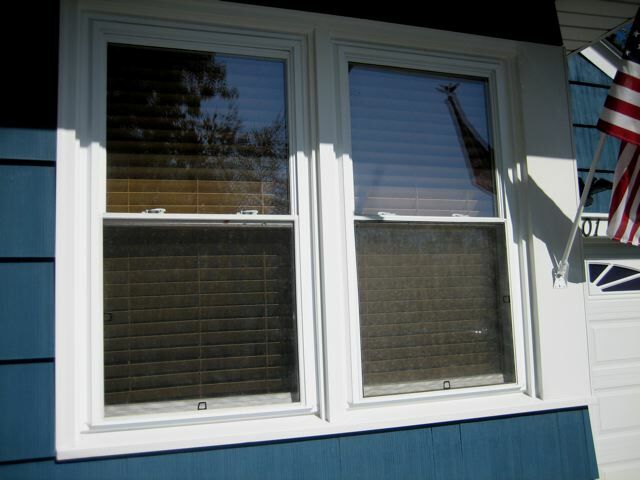 Installing aluminum drip cap trim on any window or door can be an easy process! By watching this video on cutting, bending, and installing, you'll have your drip cap installed in no time. Give all your doors, windows, and fascia a new look. 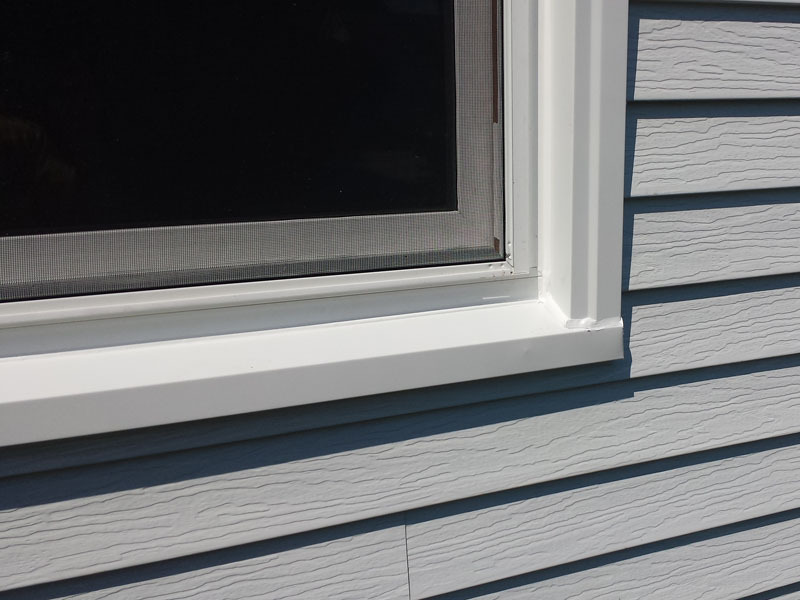 Our DIY guide will help you install your aluminum finish trim to give a new clean look while eliminating rough edges. Prevent water from seeping under your shingles. 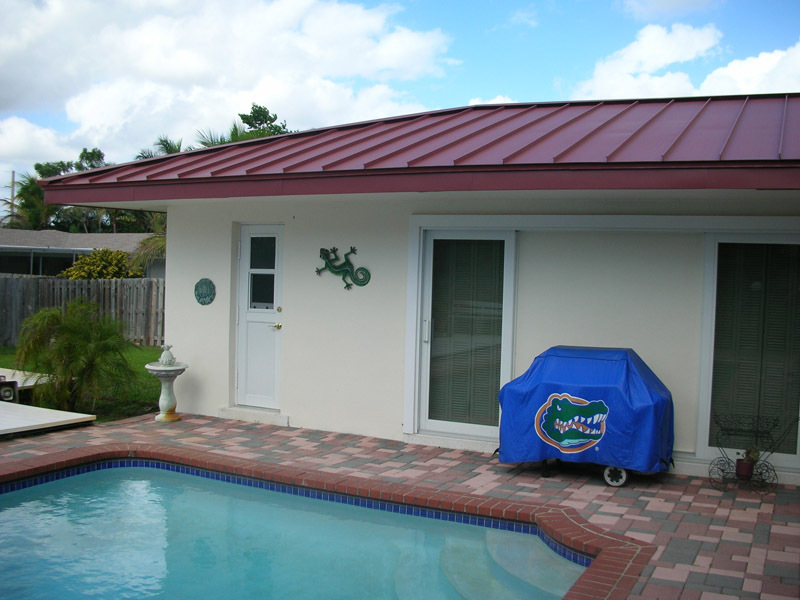 By following this easy step video on how to install an aluminum roof edge, you can prevent any future mold problems or roof water damage. 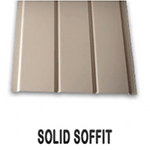 You can now install aluminum soffit and fascia yourself. Our guide with colored diagrahms and step by step instruction allows you to achive a beautiful maitenance free finish. 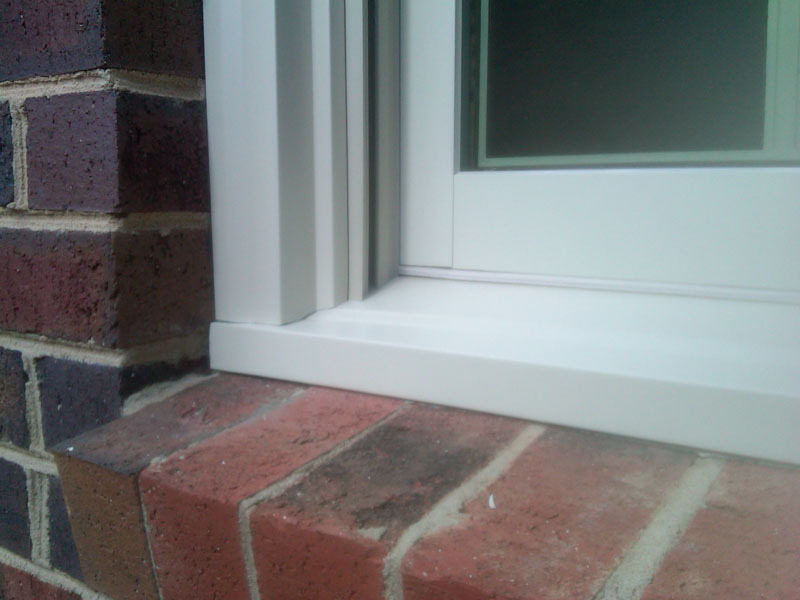 Install aluminum window sills for a clean maitenance free finish. 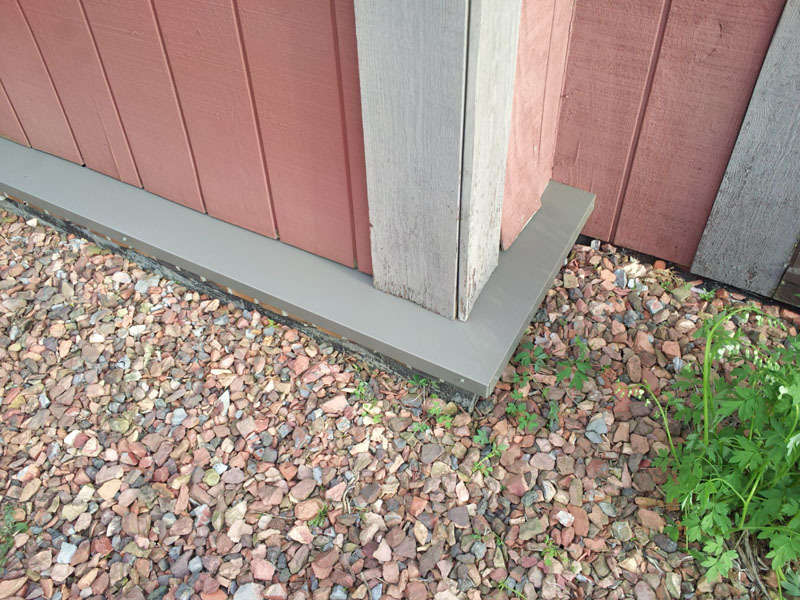 By watching our video on cutting, bending,and installing aluminum sill trim, you can learn how to do the installation and say goodbye to peeling paint and ugly water rot.